Metso Corporation press release, March 15th, 2018 at 11:00 EET. 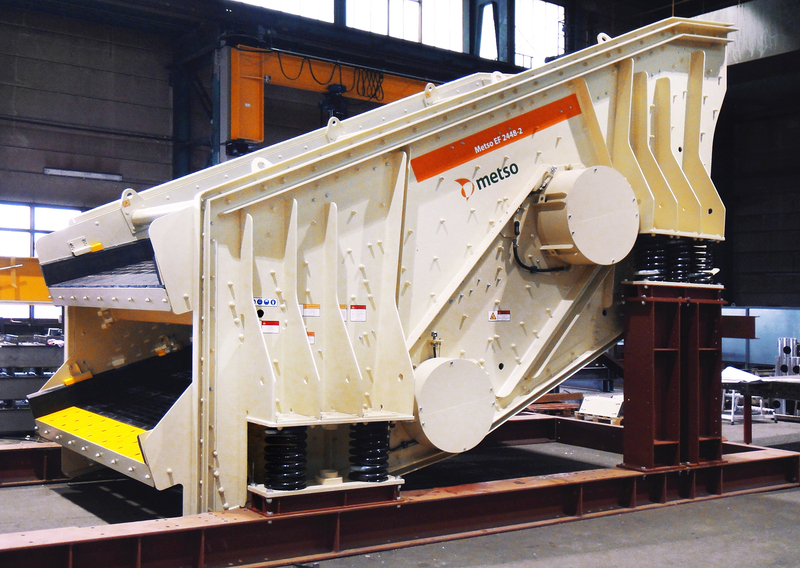 Metso has signed a significant service agreement including refurbishment services for screening equipment used in mining applications, related spare parts and support. This new agreement is Metso's largest service contracts of this type in the Brazilian market. With Metso's solution, the customer is aiming to increase screen availability and extend the service life of equipment in their operations. The agreement covers a period of three years, and the order will be booked in Metso's orders received in quarterly basis. "We are very proud of this agreement, which clearly demonstrates that we have been successful in supporting our customer's business objectives. It also further strengthens our position in the area of screening solutions," says Mikko Keto, president of Metso's Minerals Services business area. "We at Metso are very committed to offering our customers the best solutions for the future." "We have an extensive and specialized service organization in Brazil. Managed from our service centers strategically located near our customers' operations, we are well positioned to cater to our customers' needs throughout the market. These capabilities have also been recognized by the customer", says Marcelo Motti, senior vice president of the Brazil market area. 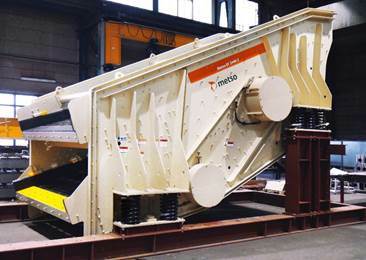 Caption: Metso has signed a significant service agreement including refurbishment services for screening equipment used in mining applications, related spare parts and support.